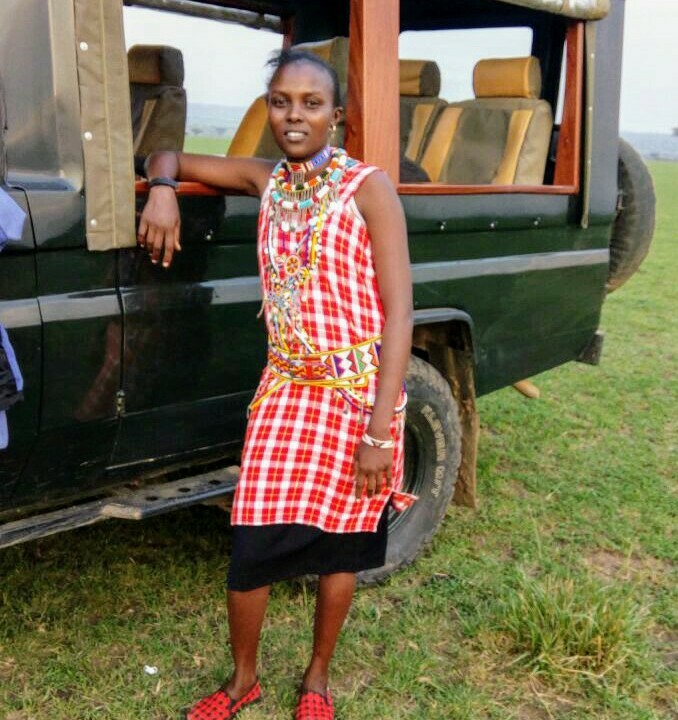 Agnes Kelero Mako, a female safari guide in Hemingways Ol Seki Mara Camp is an embodiment of passion and resilience. She has a warm personality that blends seamlessly with her work. 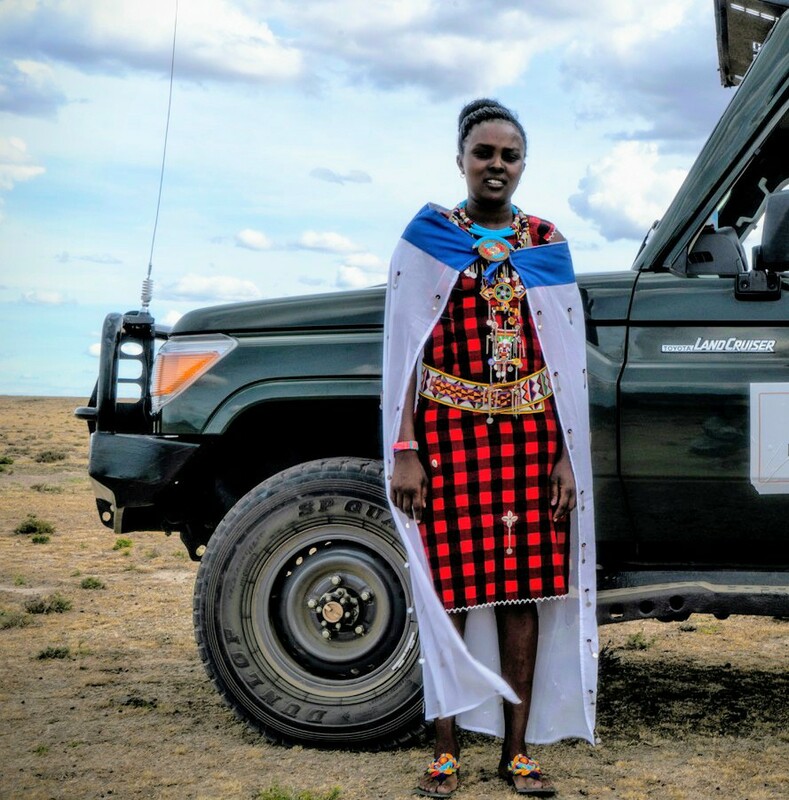 Being from the Maasai Community where girls are married off from the age of 12 years, Agnes has defied the odds to make it in a field that is dominated by men. Find out more about this passionate safari guide. 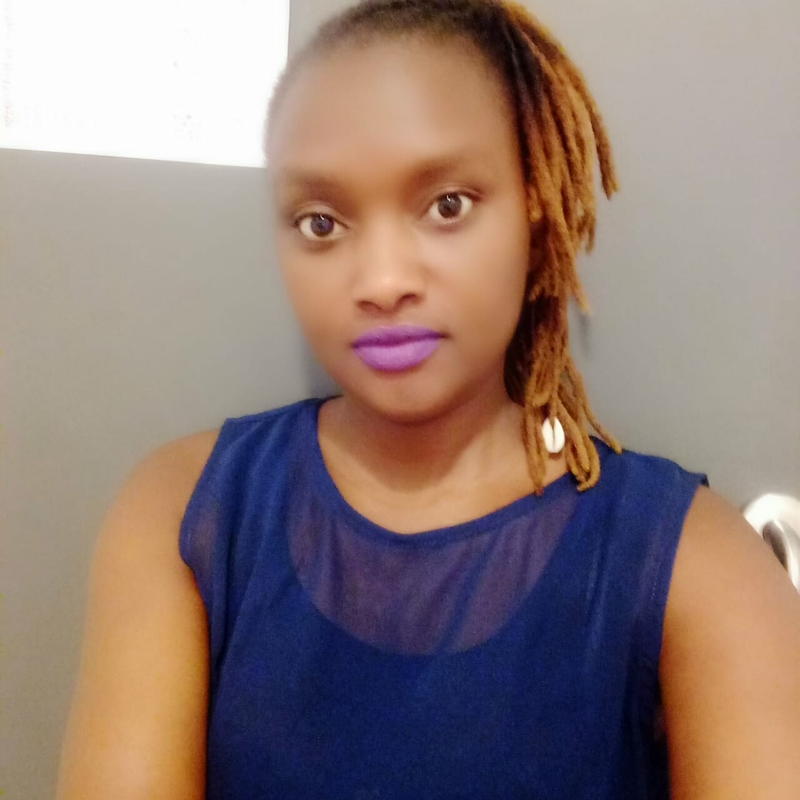 I am a young female from the Maasai community who grew up in the village. I am a confident and independent person who can stand up for herself. Yes, my friends call me ‘Ankush’, a modification of Agnes. Q. When did you become a guide and What made you choose this career path? I became a lady guide in 2015 when I was 21 years old and became a professional guide when i joined Koyiaki Guiding School. Actually, i started learning about animals since i was in Primary School and in High School by attending many wildlife clubs. I am very passionate about wildlife and i love how peaceful nature is. Q. How long have you worked with Hemingways Ol Seki? I joined Hemingways Ol Seki in 2016 for my first and second internship and after my graduation in 2018, they offered me a position as a safari guide. Q. Did you meet any opposition when you chose this career path? Yes i did. Girls from my village are supposed to be married off and not go to school or work. I therefore, had to stand my ground in order to follow my passion. Q. What are some of the challenges you have faced during your job as a female safari guide? In the beginning the male guides would try to bully me, because they thought that i could not be a good guide just because i was a woman. However, i proved myself worthy of the guide title and they now treat me with respect as their colleague. Q. How many female safari guides do you know? I know several who we studied together but very few are working. Some ended up getting married quite early and are now at home taking care of children. Q. What has been your experience so far as a guide at Ol Seki Hemingways Mara camp? I have had a great experience working at Hemingways Ol Seki. This camp gave me a chance to help eradicate poverty from my family and be able to trample over all my previous obstacles. Hemingways is a wonderful family and i am proud to be part of it. Q. What are some of the things that you must carry during your guide sessions? As a guide i always carry a First Aid kit, spare tyre, Jack, wheels spanner, binoculars and a fire extinguisher. Q. If you were not a safari guide, who would you be/which other career path would you have followed? A VET (Veterinary Officer) so i could still be able to take care of animals. Q. If you were an animal, which one would you be? 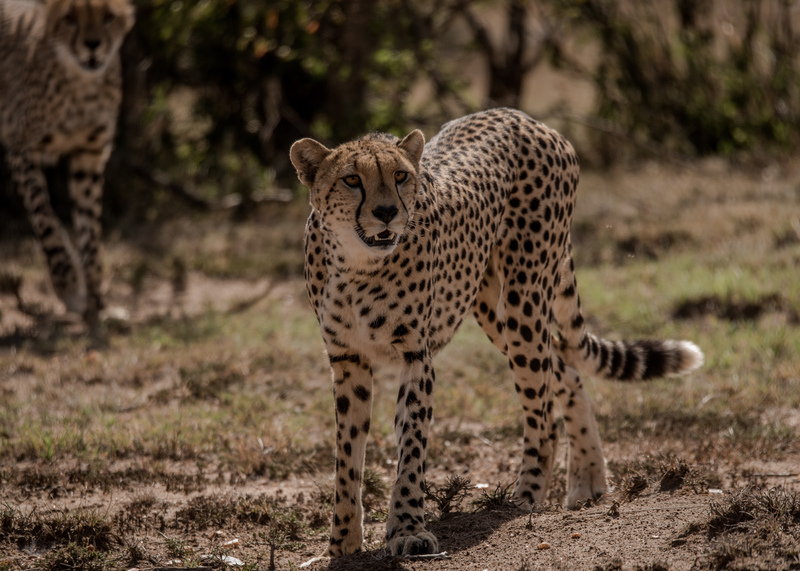 A Cheetah because it is the fastest land animal in the world, a cheetah can reach 112km/h in just three seconds, that is faster than most sports cars. Its body has evolved for speed, with long legs, slim body, adapted claws to grip the ground and a long and heavy tail for balance, they can be able to outrun their enemies. Q. What can you tell fellow girls from your community who would like to be a safari guide? I would tell them that tour guiding is a good career path. True, they will face several challenges but with determination they will make great guides. They should also never let anyone tell them that there is something that they can’t do. Q. What would you like to tell potential clients to Hemingways Ol Seki? 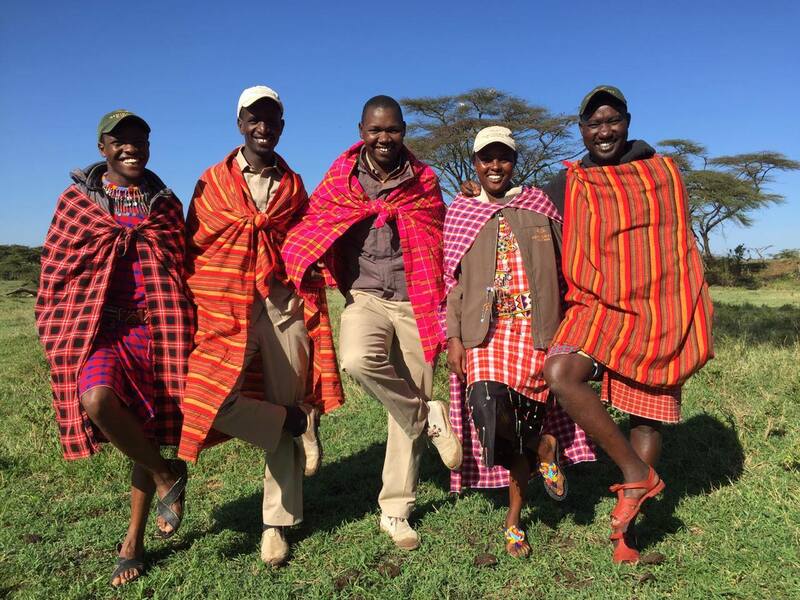 Ol Seki Hemingways Mara camp is the place where guests become more than visitors, they become part of the Maasai community. Welcome, feel at home and buckle up for a thrilling safari experience.